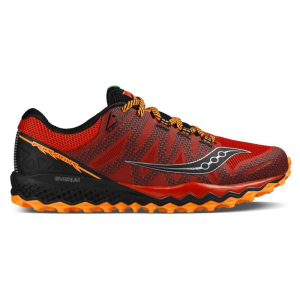 If it ain't broke--there's usually very little need to actually fix it, however that's not to say that the Saucony Men's Peregrine 7 Trail Running Shoe isn't without a few updates. Catering to a wide range of terrain, the Peregrine 7 maintains its reign as the King of Versatility thanks to its inextricably linked and adaptive constructions. 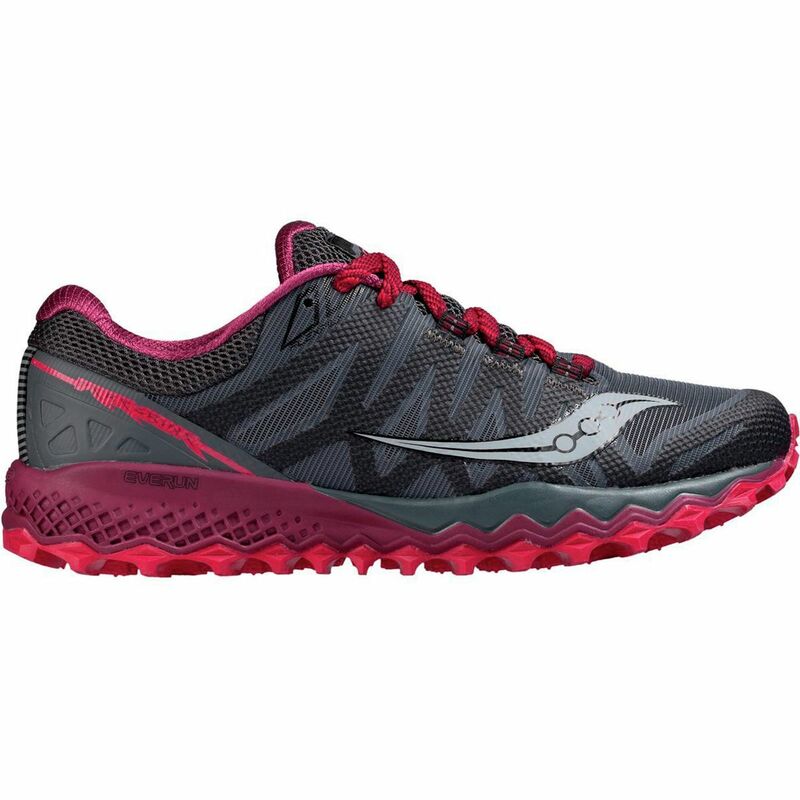 To preserve such a prestigious ranking, the Peregrine is equipped with mesh upper that promotes on-the-go breathability, while the TPU exoskeleton provides structural support and safeguards your foot from trail-side obstacles. A RunDry collar wicks away moisture and dries quickly to prevent hot spots or chafing. And speaking of the heel collar, the Peregrine 7 is equipped with a slightly more beefy foam collar to provide a more snug, comfortable fit--without putting pressure on your Achilles tendon. New to this year is the full-length TPU Everun midsole, which replaces last year's dual-density midsole. In turn, this new midsole technology not only offers enhanced energy return, but also ensures added longevity and better cushion underfoot. However, much like the Peregrine 6, the Peregrine 7 features multi-directional lugs and a durable, yet stick PWRTRAC outsole for premium traction underfoot, while the EBO rock plate safeguards your foot from harsh objects.